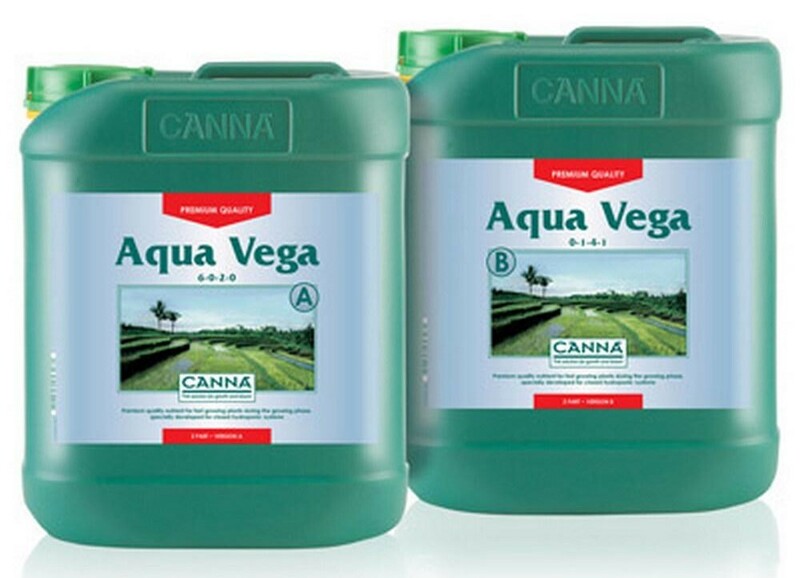 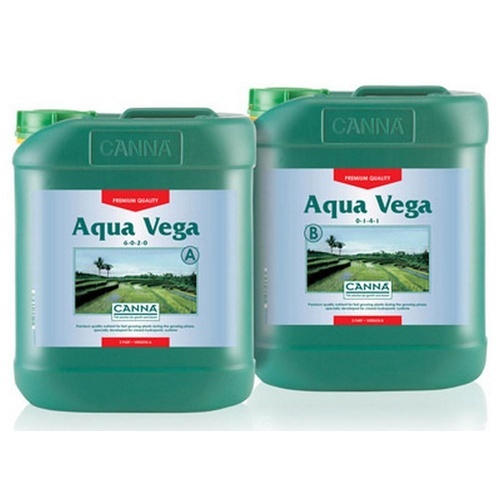 CANNA Aqua Vega is a fast working nutrient for plants containing all the essential elements for optimal growing. 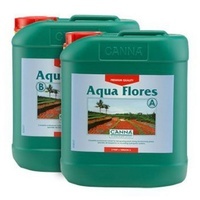 The growing phase is important, because during this phase the plants lay the basis for an exuberant bloom and yield. 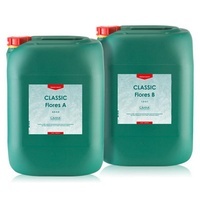 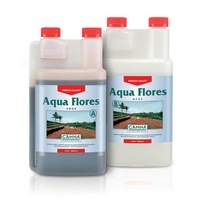 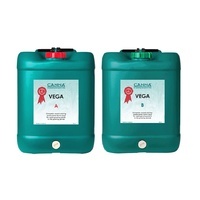 Aqua Vega is used in recirculating systems, such as NFT or ebb and flow systems.